The world is full of myths. From the monster of Loch Ness to perpetual motion devices, we always loved to share these elusive stories. Of course, the world of boat ownership doesn’t make an exception, and there are a lot of myths about used boats. Most of the myths come from people that either never tried a boat club before, or those that had a really bad experience with a low-quality company. As in everything we purchase in life, choosing the right club is the first step in making sure that the boat sailing experience is going to be a good experience. Today, we are going to debunk some of the myths about boats. Before you join a boat club, you deserve to have the facts with you and make an informed decision. This is the most popular myth that circulates around boat clubs. There is this belief that boat clubs are expensive and are only suitable for millionaires. This is false. 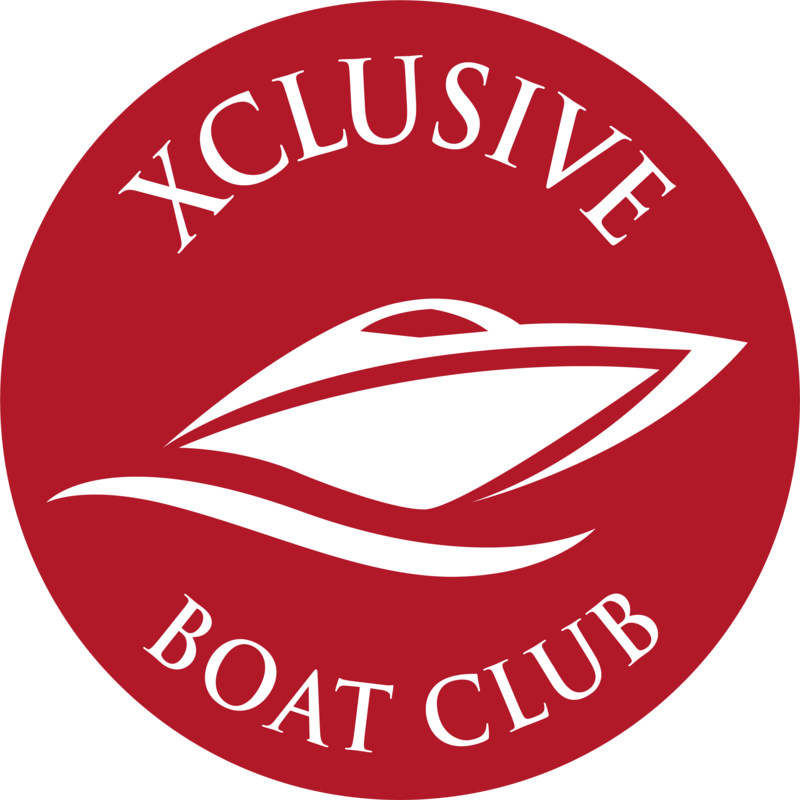 Our boat club has different types of memberships, meant to satisfy any kind of budget and needs. Even if you are a casual sailor or you want to enjoy the waves as many times as possible, we are the club you need. The idea that all boaters are tanned and adventurous is false. You don’t have to be a born sailor to enjoy the waves and the breathtaking experience of sailing. You shouldn’t let your preconceptions stop you from trying. Sailing on a boat, even if we talk about a speedboat in Dubai or a used motorboat, is an experience that must be tried to see how it feels. It cannot be described in words. There is said that any person with a sense of freedom loves the sea. Even a casual boater can enjoy the thrilling experience of sailing a boat into the beautiful waves. Our membership costs are transparent, and you know from the start how much you will pay and what you will get for your money. This myth may come from people that have dealt with unprofessional boat clubs, but when you join a professional team as ours, you are sure to get great value and transparency. There is absolutely no prior experience needed to join our boat club in Dubai. Our memberships include complete RYA training with our Xclusive Sea School. After the training with us, you will receive an international boating license. We will teach you everything you need to know about sailing a boat before joining your first sail. The bottom line is that joining a boat club is an experience that is both thrilling and life-changing. It’s something that you haven’t felt before. When you choose a professional team like us, you are sure to find the quality and the support you need. Enjoying the blue waves of Dubai has never been so elegant and easy.